In Gujarat about 150km from Ahmedabad is the wonderful Champaner-Pavagadh Archaeological Park. Once the capital of the state it includes palaces, mosques and water installations, some of which have been standing since the 8th century. Climb or get the lift to the top of the Pavagadh Hill and visit the pilgrim site of the Kalikamata Temple as well. The view from the top offers a lovely view over the surrounding region. 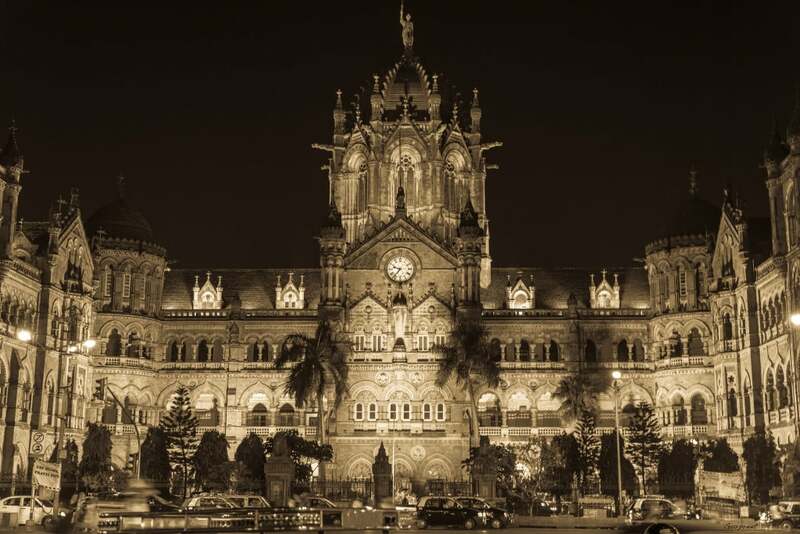 Formerly known as Victoria Terminus, Chhatrapati Shivaji Terminus is one of Mumbai’s most spectacular landmarks. It is whimsical blend of gothic and saracenic architecutre, drawing much inspiration from Indian history. Built in the 19th century it has a wonderful stone dome and pointed arches. Walk inside when it’s bustling with commuters and see the true genius behind this functional and beautiful building. Take a scenic ferry ride from the Gateway of India and head to the ‘City of Caves’ off the coast of Mumbai. 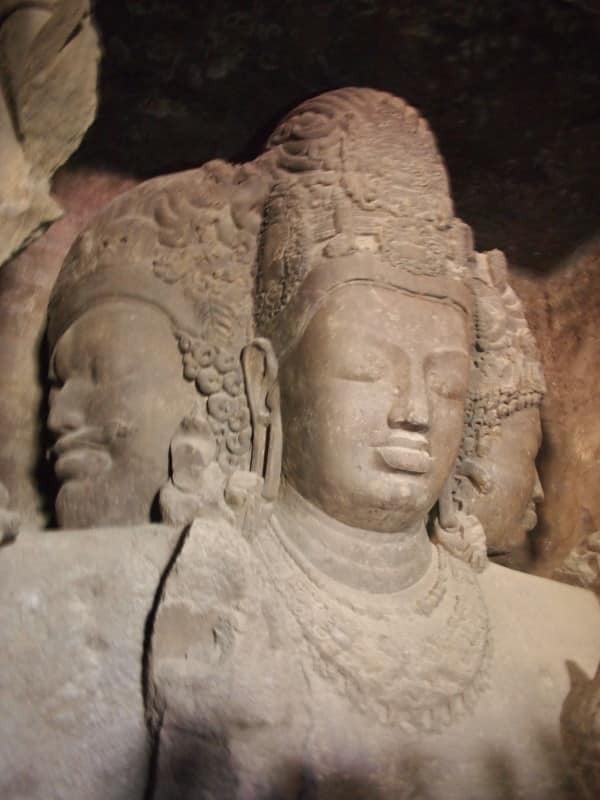 Some of the caves on Elephanta Island date back to the 2nd century BC and most are dedicated to the Lord Shiva. These rock-cut caves are huge and include some amazing sculptures include the Sadashiva that represents the three aspects of Lord Shiva. Wander through the gardens and enjoy a picnic. It’s the perfect destination for people watching. No visit to Rajasthan is complete without seeing a fort, but to see them all is an adventure worth pursuing. 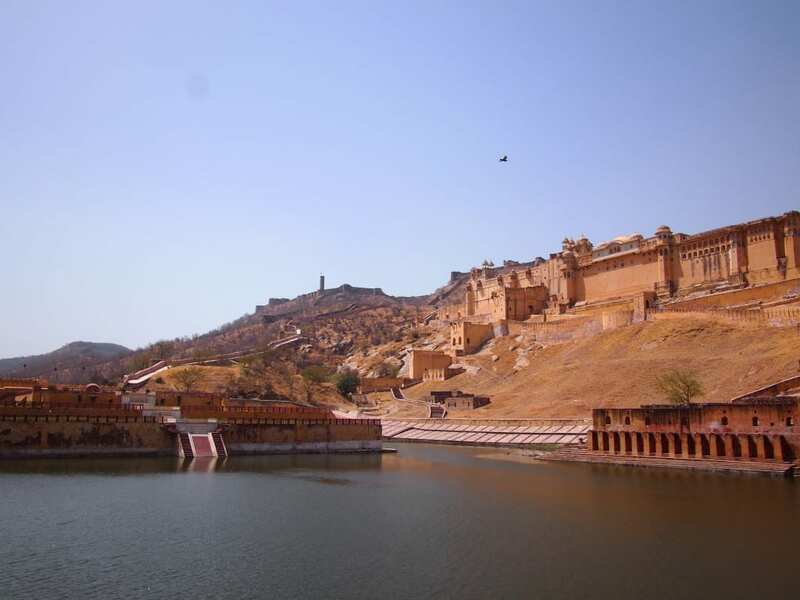 Six forts are protected by UNESCO in Chittorgarh; Kumbhalgarh; Sawai Madhopur; Jhalawar; Jaipur, and Jaisalmer. While each are different, they all are fine examples of Rajput architecture ranging from the 8th to 18th centuries. Some are living, like the wondrous Jaisalmer Fort and others are best visited on the back of an elephant like the Amber Fort of Jaipur. 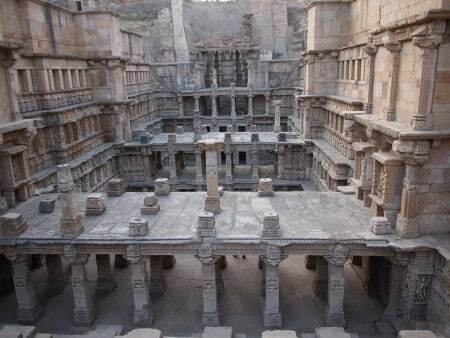 Once a local secret, the Rani ki Vav is quickly cementing its place on the tourist map of Gujarat. 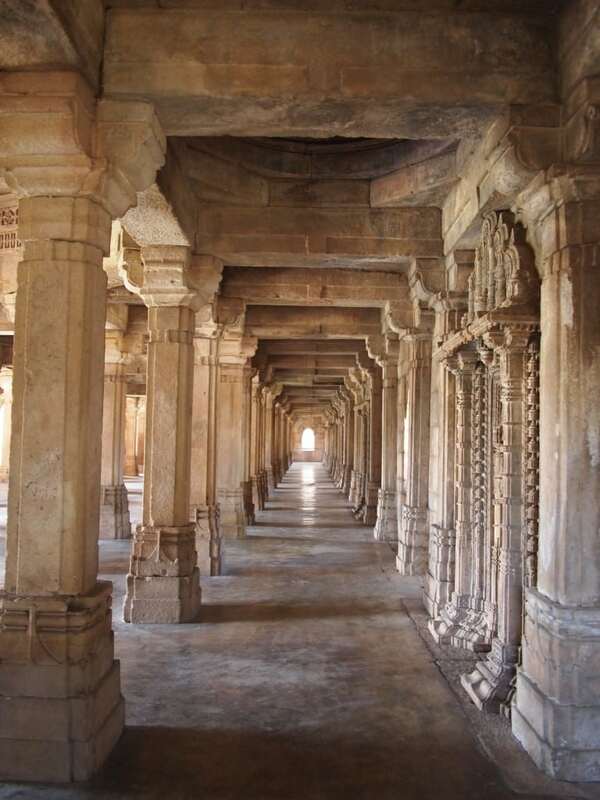 Located on the banks of the Saraswati River this incredible stepwell was built in the 11th century. It has seven levels and over 500 detailed sculptures. It’s easy to spend a day here exploring the intricate design. While you’re in the region, don’t miss seeing the famed Patola of Patan sarees. 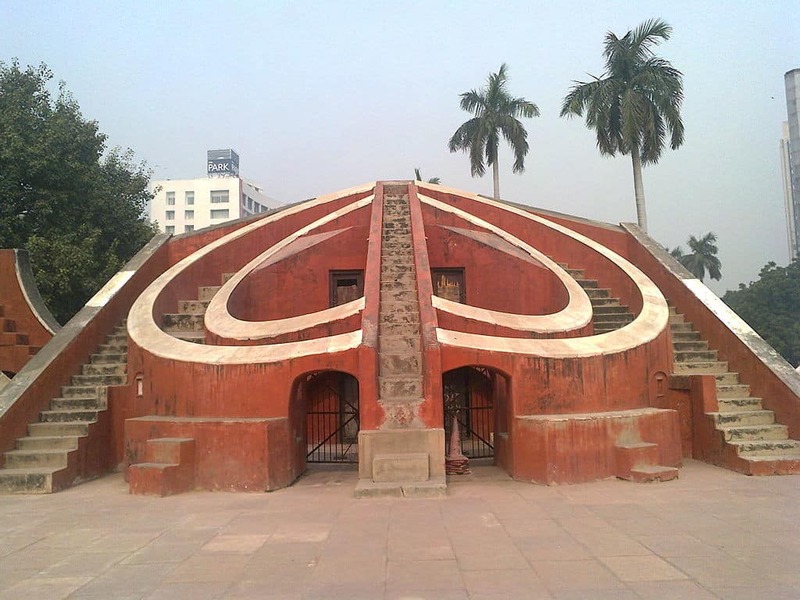 Located in Jaipur, Jantar Mantar is an astronomical observation site. It was built in the 18th century and displays the incredible instruments used to observe astronomical positions with the naked eye. It displays the intellectual skill of the Mughals and their detailed understanding and study of the sciences. 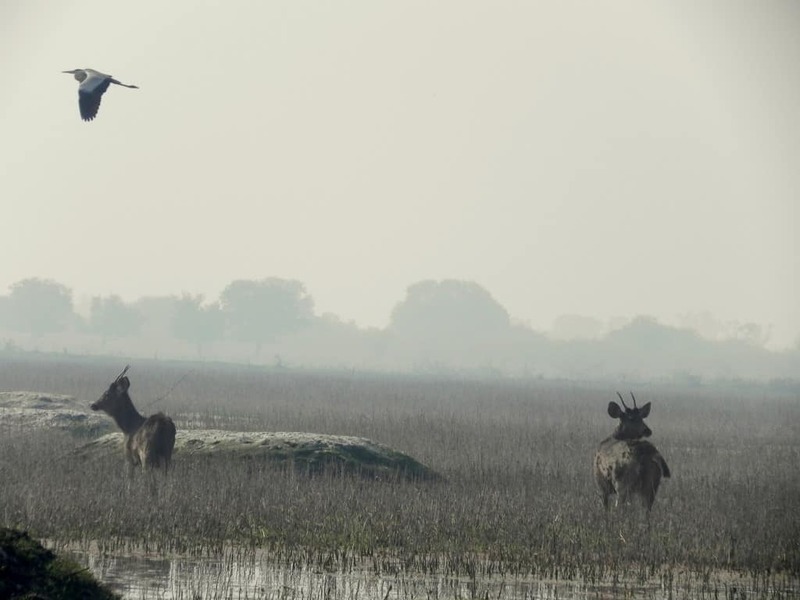 Once the duck-hunting playground of the Maharajas, the Keoladeo National Park is now fortunately protected from harm. it includes over 360 species of birds, such as the rare Siberian crane, who migrate here during the winter from as far afield as Siberia and Afghanistan. The wetlands are considered to be an ornithologist’s paradise.